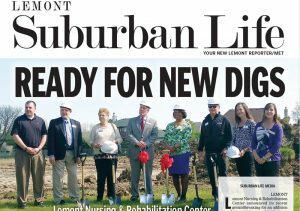 Lemont Nursing & Rehabilitation Center announced its recent groundbreaking for an addition and renovation. The center also announced an award for its therapy services. The addition will have 26 private rooms with individual bathrooms that include private showers. A new nursing unit will serve the resident wing, and a physical therapy area with activities for daily living will be designed to provide a higher level of care for the residents, according to the news release. Also coming will be a new dining room and lounge spaces. An ice cream parlor and country store will be added, along with a beauty salon and barber shop. There will be 69 additional parking spaces, a courtyard with walking path, and landscaped berm south of the building. 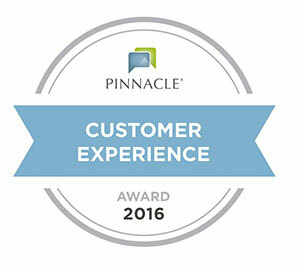 Lemont Nursing & Rehabilitation Center, a provider of skilled nursing and rehabilitative care services, recently received a 2016 Customer Experience Award from Pinnacle Quality Insight. The center scored the highest in customer satisfaction in therapy services in Illinois, the release stated, citing a continued dedication to providing best-in-class senior healthcare services. Lemont’s state-of-the-art therapy gym utilizes the NASA-designed Alter-G anti-gravity treadmill, enabling non-weight bearing residents to regain strength and mobility by reducing stress and strain on the body, according to the release, noting it’s a unique and fun way to regain mobility or help recover from a surgery. Physical therapist Cinderella Yap has been at the center in Lemont for more than four years. Her staff is a dynamic forward thinking group of therapists who work well with the in-house staff to provide a continuum of care, the release stated. 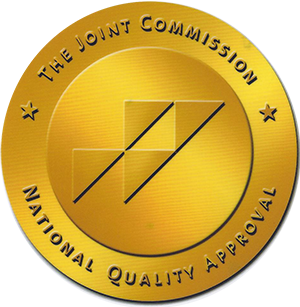 Qualifying for Pinnacle’s Customer Experience Award means Lemont Nursing & Rehabilitation scored in the top 15 percent of the nation across a 12-month average, according to the release. The center is at 12450 Walker Road. Qualifying for Pinnacle’s Customer Experience Award means Lemont Nursing & Rehabilitation scored in the top 15 percent of the nation across a 12-month average.